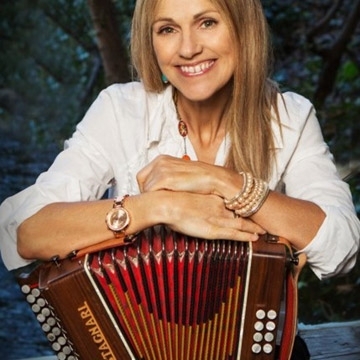 Sharon Shannon, Frances Black and Mary Black unite for a unique show bringing together their collective talents. The three performers are some of the most successful female artists Ireland has to offer. The 3 are no stranger to performing together having been an integral part of the successful Woman’s Heart albums and tours. Sharon, Frances and Mary perform a set with their own musicians performing many of their greatest hits then everyone comes on stage together to finish the night. Irish singer Mary Black is well known as an interpreter of both folk and modern material which has made her a major recording artist in her native Ireland, and in many other parts of the world.